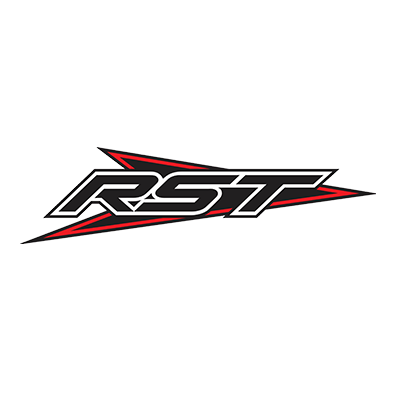 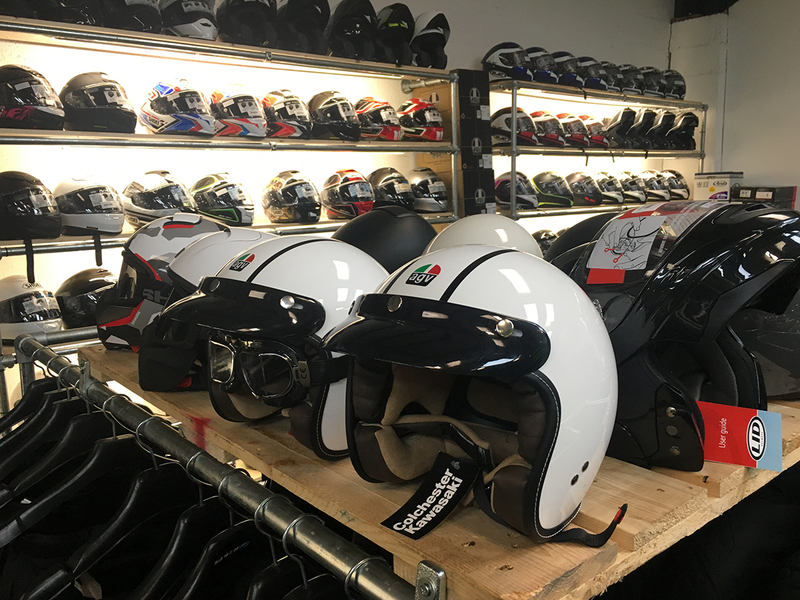 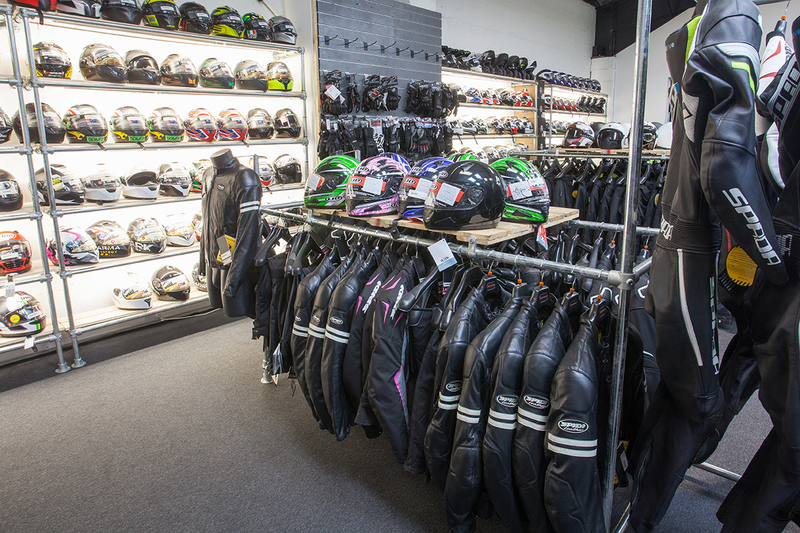 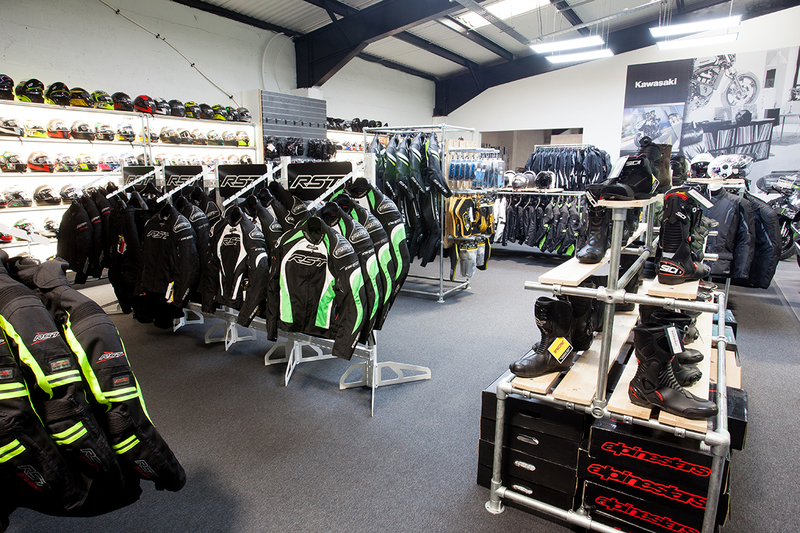 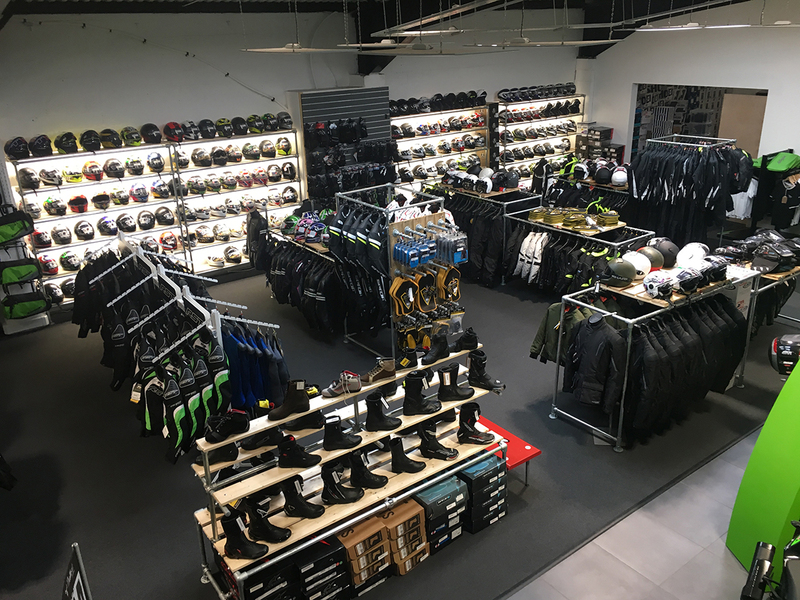 Our huge in-store clothing department caters to all levels of motorcyclists, from brand new riders through to experienced commuters and tourers, track day enthusiasts and superbike racers. 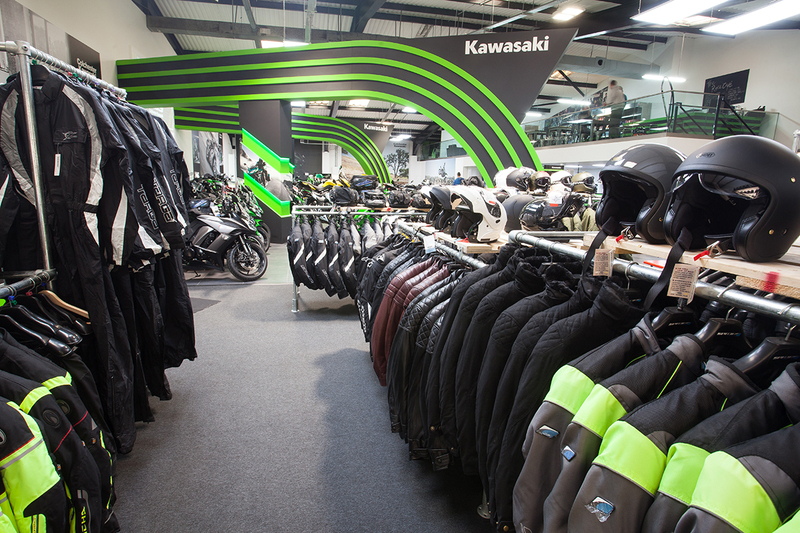 Colchester Kawasaki has it all covered to get you kitted out and out on two wheels. 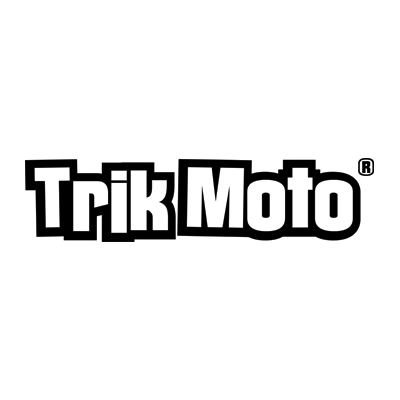 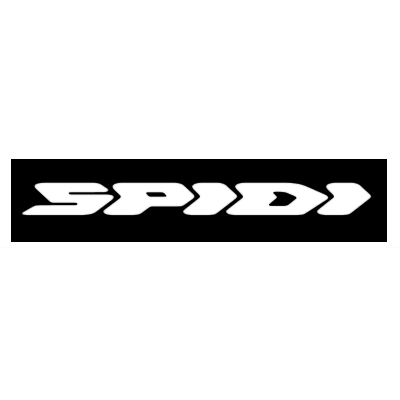 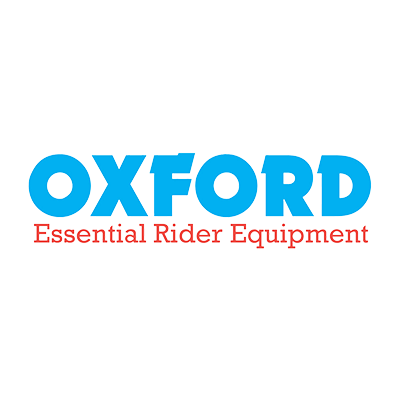 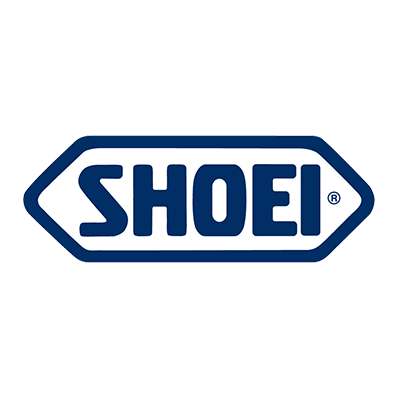 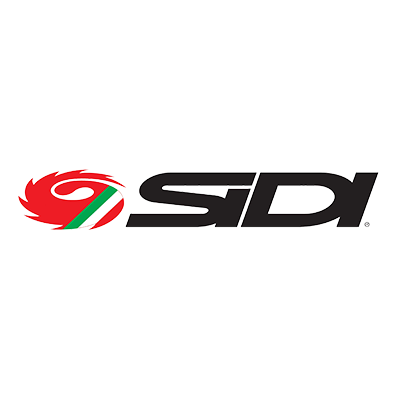 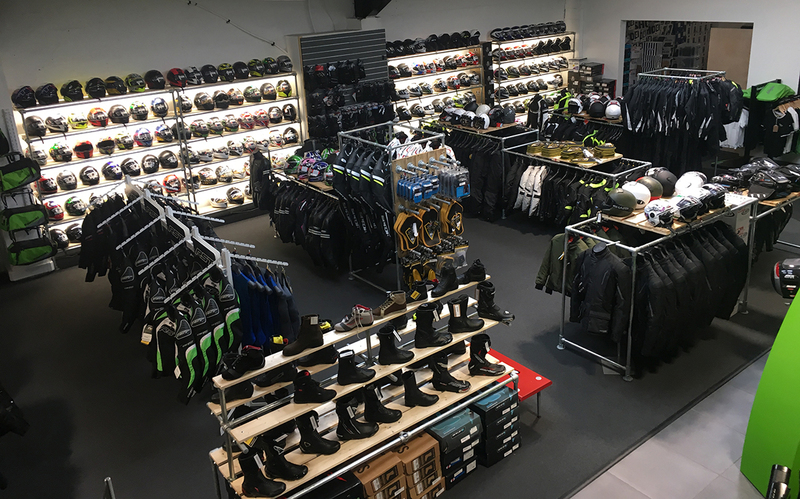 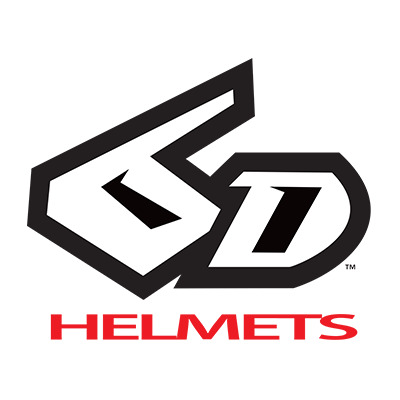 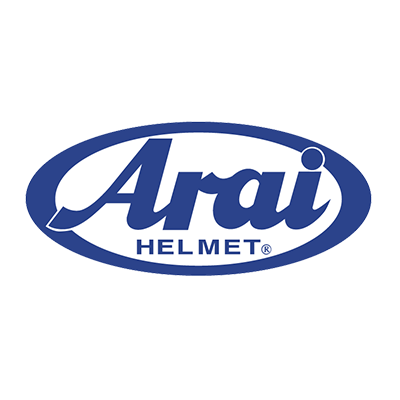 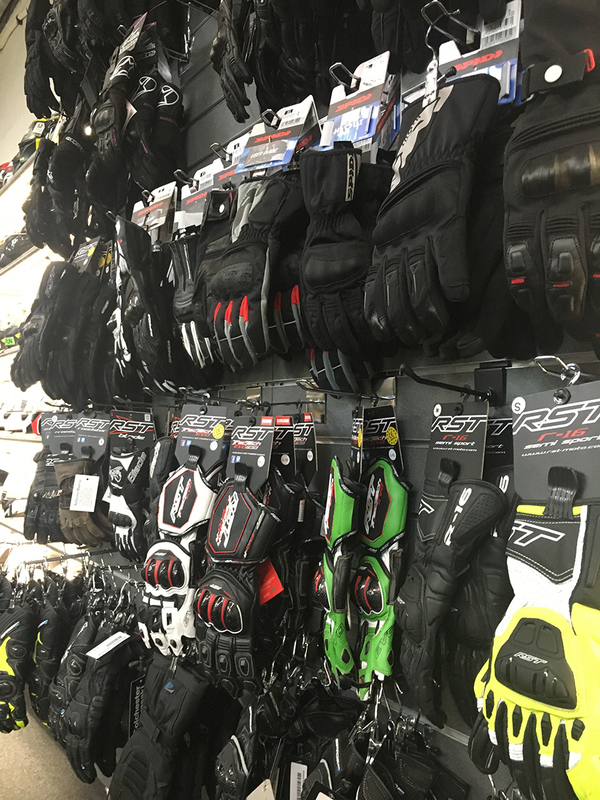 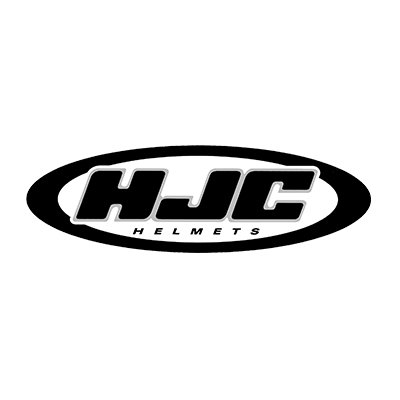 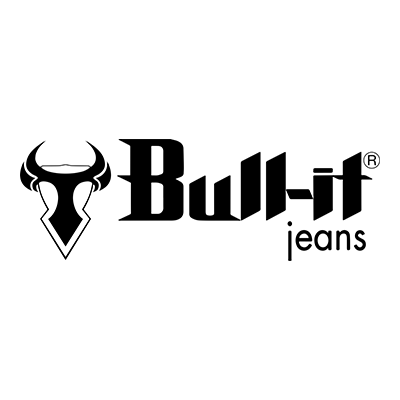 Come in and browse our range of clothing, helmet and accessory brands including Arai, Shoei, 6D Helmets, Shark, HJC, AGV, Caberg, RST, Wolf, Spada, Sidi, Oxford, MT helmets, Trik Moto, Weiss, Spada , Alpinestars, Bull-it Jeans, Wolf, Forcefield Armour and many more!